The students from ages 8 through 14 for jazz will learn basic steps from past generations of jazz dancers such as Jerome Robbins, Jack Cole, Janet Jackson, Katherine Dunham, and Michael Kidd. The students will learn body discipline through correct placement and alignment for the body throughout the semester in order to prevent injuries. This class helps to provide a healthy and enjoyable learning environment and allow the students to experience a feeling of mastery and freedom in dance. 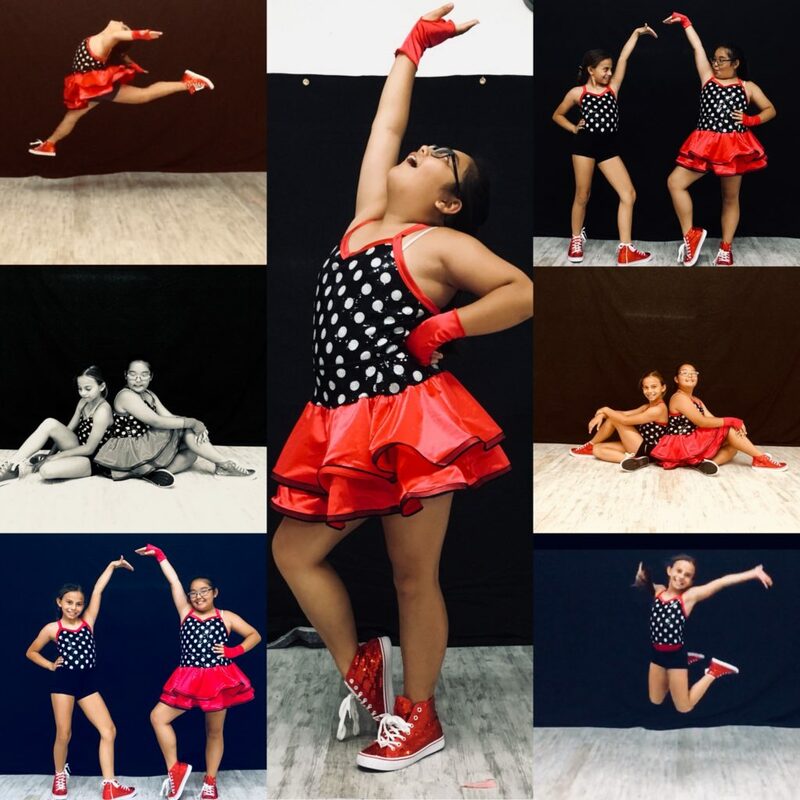 They will learn the history of how jazz dance came to be in America through different movements such as pas de bourre, kick ball change, chasse, and many more. The warm-up and progressions will use classic jazz technique to develop students’ musicality, athleticism, alignment and performance. We will use this technical base to explore a variety of jazz styles, including classical, musical theater, jazz funk and lyrical/contemporary. January 8, 2017April 12, 2019Paradise Performing Arts Center on How Da Grinch Wen Steal Christmas at PPAC! January 8, 2017April 12, 2019Wailana Walker on How Da Grinch Wen Steal Christmas at PPAC!